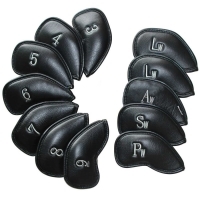 We are one of the professional manufacturing companies for golf products. 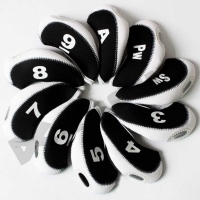 Our services are very reliable and definitely meet new idea, innovation, and superior quality and also available in reasonable price. 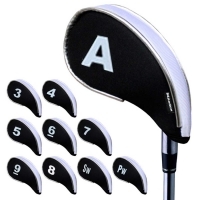 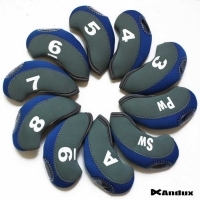 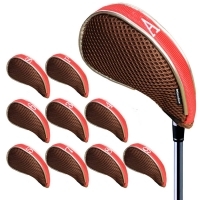 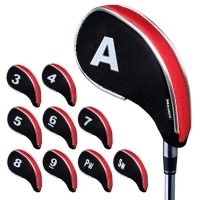 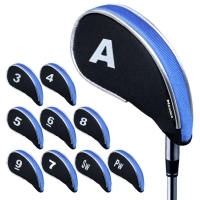 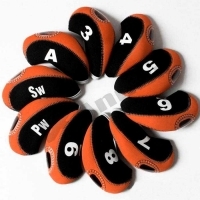 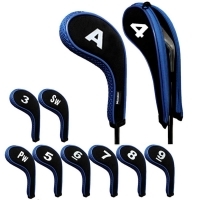 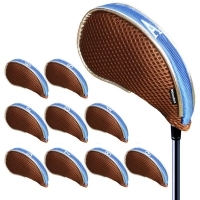 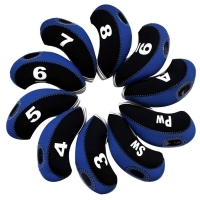 We offer a complete collection of Golf head cover and other sporting goods and equipments. 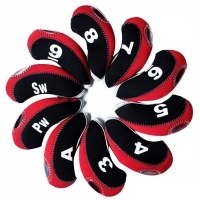 Our main aim is to meet all of our sporting buying demands. 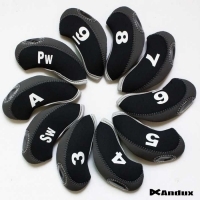 We have more than 1000 suppliers and customers in all over the world. 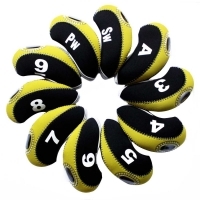 Our suppliers are carrying the top invention of high quality sporting goods and other camping equipments. 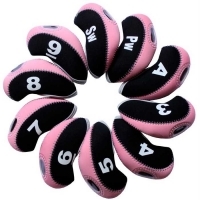 We also provide an excellent buying service to all our customers and make them feel happy to find items in our industry. 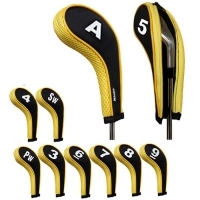 We are one of the best and well known manufactures in the golf industry. 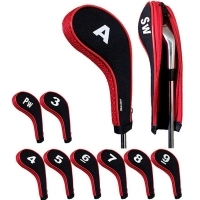 We offer a high quality designs, manufactures and other golf accessories used by the golf members and professionals in the worldwide. 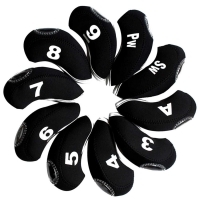 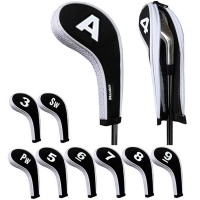 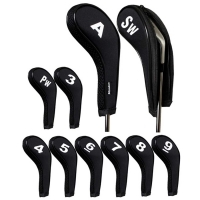 If you are looking for the right sporting goods supplier, you just feel free to approach us to get the latest and hottest golf head covers for your needs. 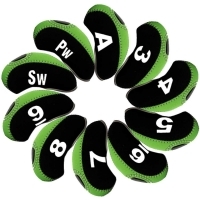 We are always happy to welcome our customers and providing products depends on their needs.